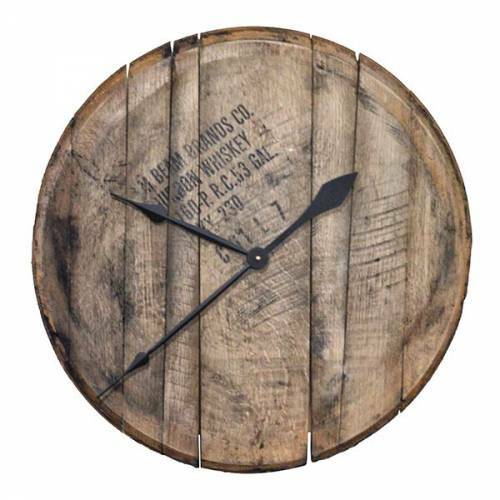 Sourced from distilleries in the Bourbon Belt, KY. We re-purpose these one-of-a-kind barrel heads into unique display pieces for your wedding and for your wall. 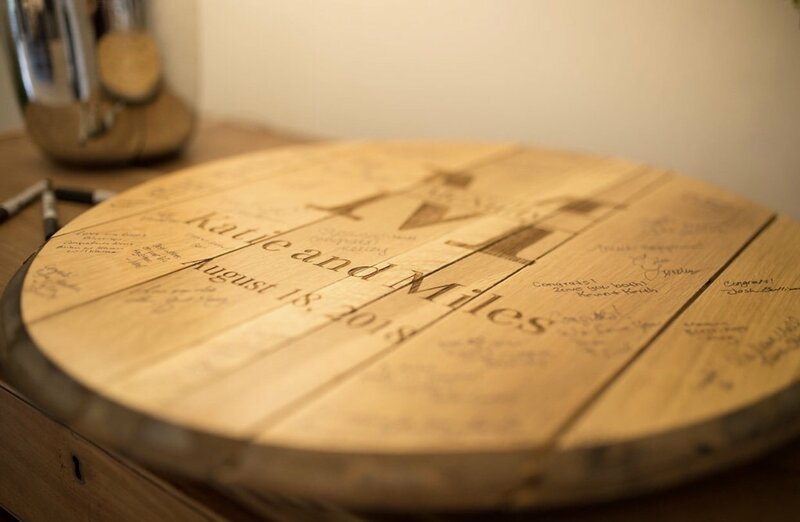 Each Guestbook is planed, sanded smooth and coated with a fixative to hold your signatures. 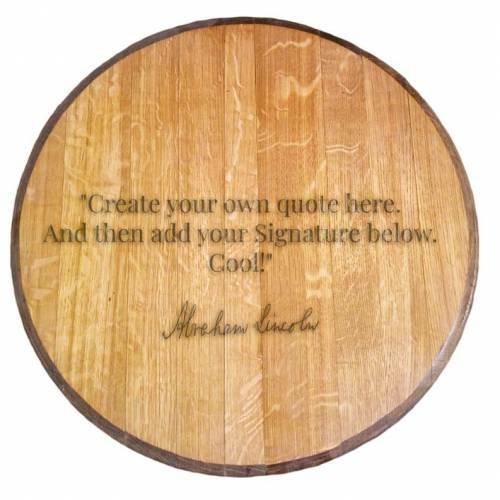 Then we laser engrave your design, permanently burning it into the wood. 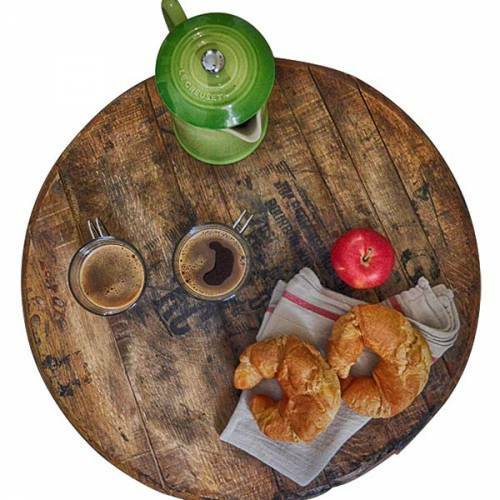 Comes with a sturdy 19″ wood backing board and everything you need to hang it up on your wall after its been signed. We even include a Sharpie! Use our builder tool to add your own details and customize however you want. These are some of the more popular templates, but we can make anything you want! 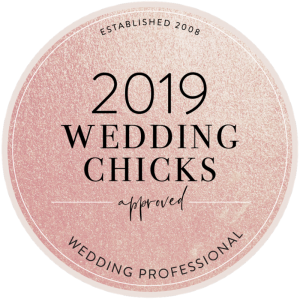 For any occasion. 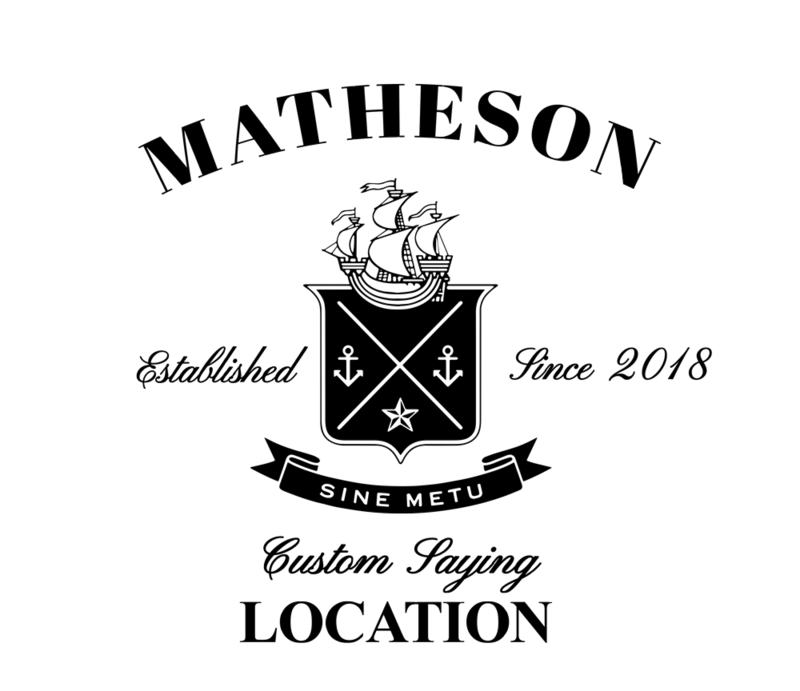 We can even do your own custom design or help you create one. Love Whiskey? Know someone that loves Bourbon? 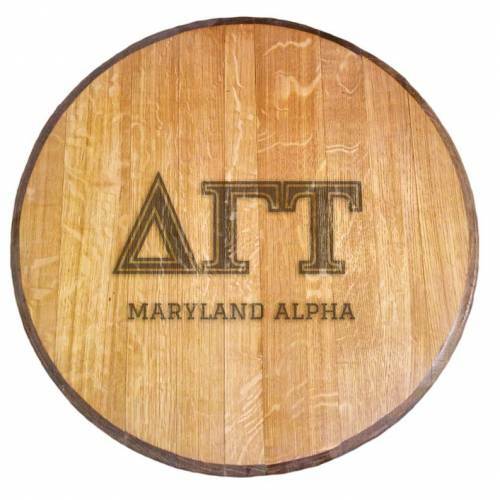 Check out our custom engraved, one of a kind, barrel heads. 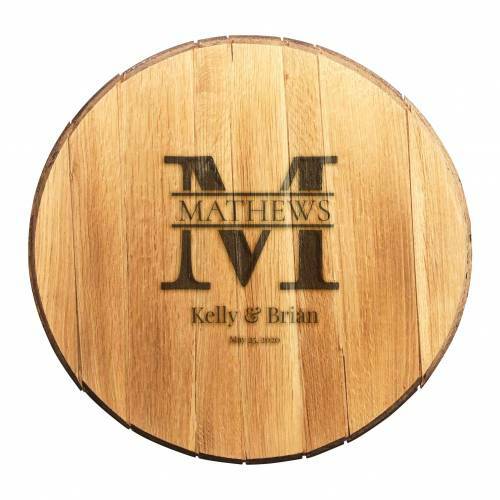 They’re made from real reclaimed whiskey barrels and customized for you! These are real bourbon barrel heads. 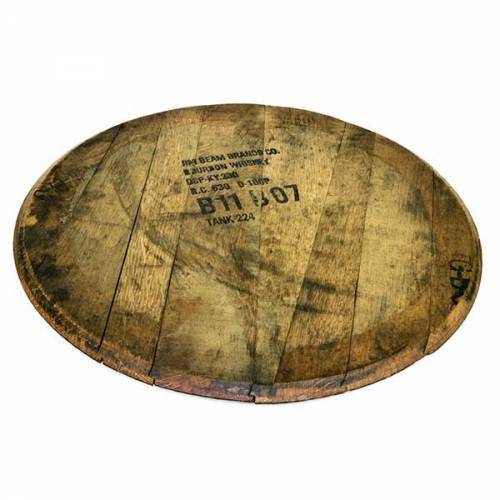 All contain batch markings and have the original char finish used to age American whiskey or bourbon. 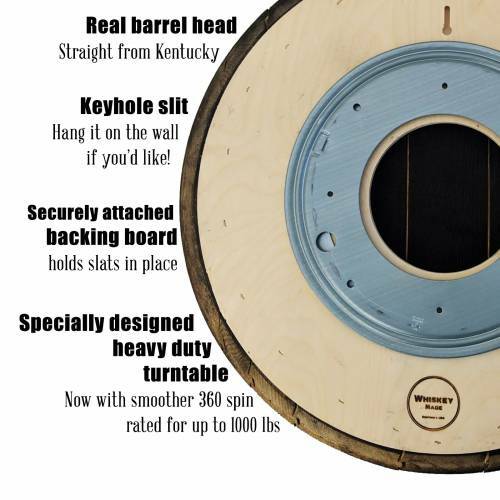 We customize and hand finish each barrel head to your specification. 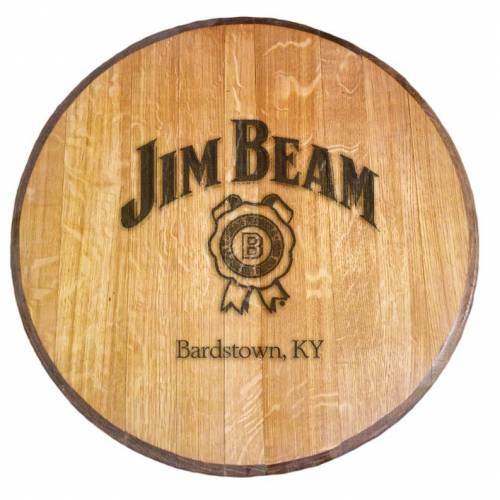 All Barrel Heads are sourced from distilleries in the Bourbon Belt, KY and made in the USA. 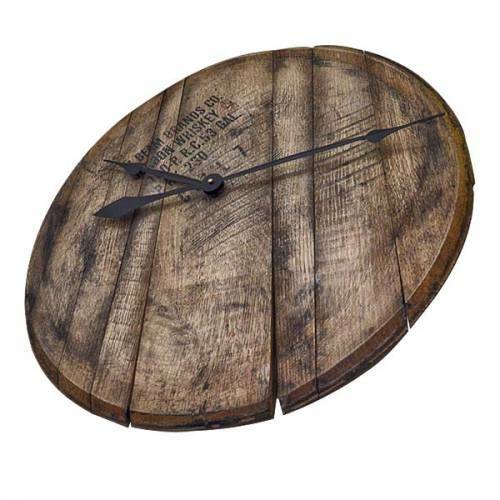 Unique barrel head products for your home, bar or man cave. 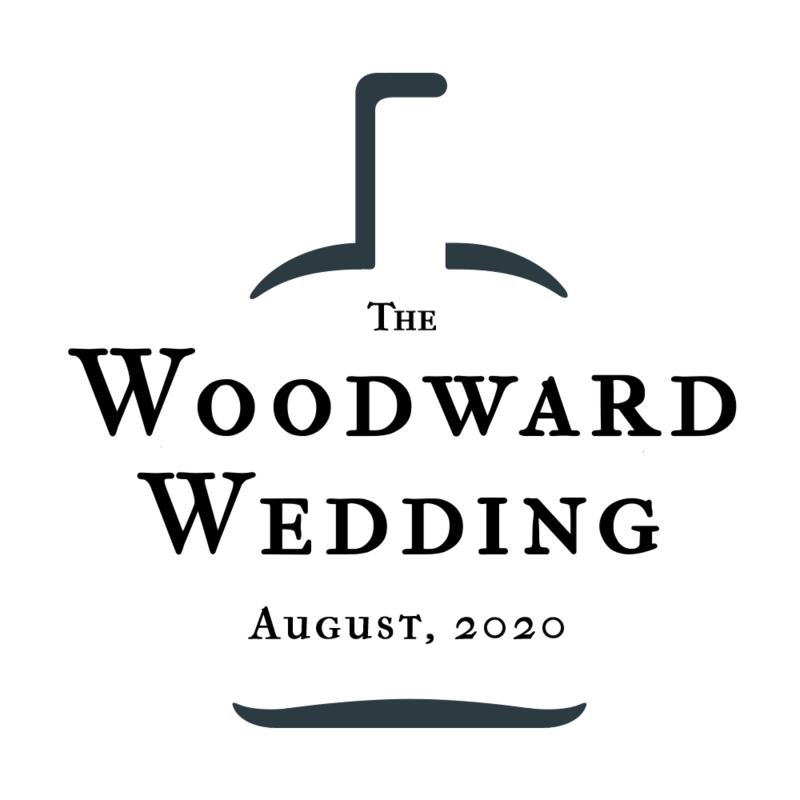 We only use 100% authentic, distillery used, US made whiskey and bourbon barrels. 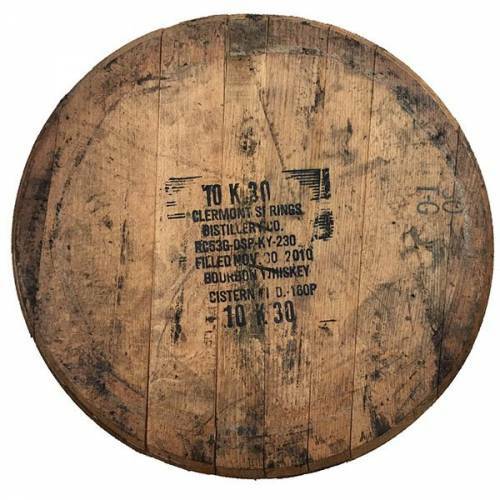 Each barrel comes from the distillery charred on one side and marked with a unique batch number on the other. We then make the heads into upcycled decor for your home, bar or man cave. 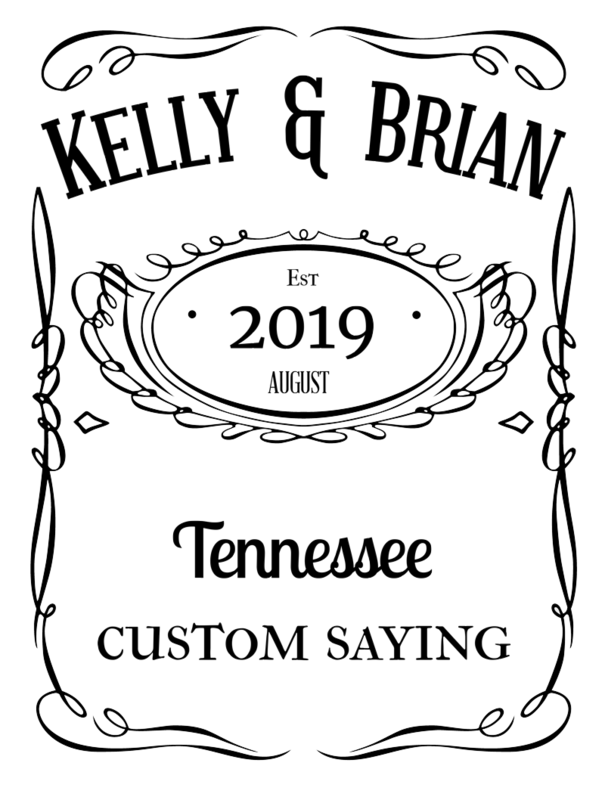 We can engrave! 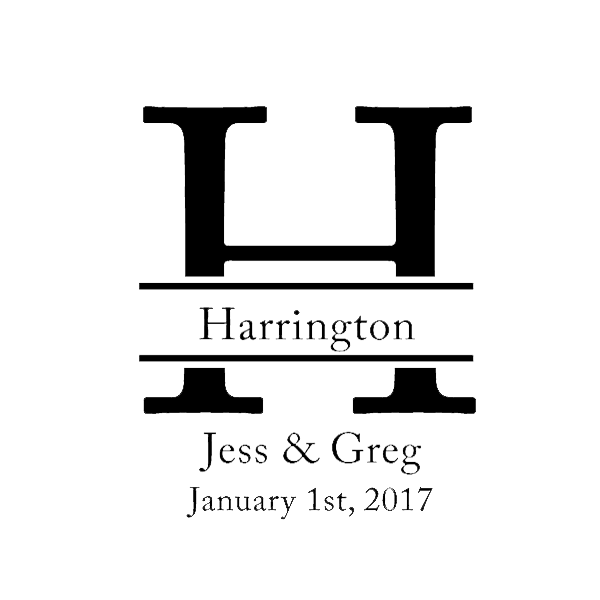 Adding a personal touch or a design to them just adds to the barrels story. Sourced from the “Bourbon Belt” in Kentucky. Made in the USA.